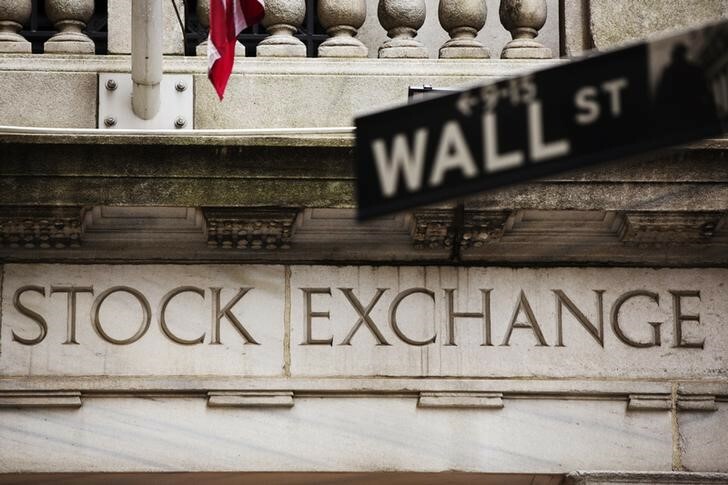 Investing.com – U.S. futures pointed to a flat to lower open on Monday amid trade concerns and worries over a global economic slowdown . The dipped 3 points or 0.12% to 2,602.38 as of 6:40 AM ET (11:40 GMT) while ticked down 33 points, or 0.14%, to 24,095. Meanwhile tech heavy decreased 6 points, or 0.09%, to 6,616.25. All three indexes closed on Friday in correction territory for the first time since March 2016. Trade tensions between the U.S. and China weighed on markets after U.S. trade ambassador Dennis Shea said that China’s “unfair competitive practices” was harming foreign companies and in violation of World Trade Organization rules. Washington and Beijing agreed to a 90-day truce earlier in December as the two countries work out trade negotiations. Fiat Chrysler Automobiles (NYSE:) was among the top gainers in premarket trading, rising 1.4%, while Tesla (NASDAQ:) inched up 0.3% and Celgene (NASDAQ:) increased 1.1%. Schlumberger (NYSE:) jumped 2.3% after Nelson Roberts Investment Advisors increased their stake in the company by 7.21%. Elsewhere, Best Buy (NYSE:) slumped 4.2%, while Johnson & Johnson (NYSE:) fell 1% and Goldman Sachs (NYSE:) dipped 0.5% after Malaysia filed charges against the company over the 1MBD scandal. In economic news, the index for December is released at 8:30 AM ET (13:30 GMT). In commodities, rose 0.1% to $1,243.40 a troy ounce while futures increased 0.8% to $51.90 a barrel. The which measures the greenback against a basket of six major currencies, fell 0.2% to 96.69.